I really like the Rigol brand. I’ve previously blogged about my Rigol DS1052 oscilloscope which was easily hacked to 100MHz and has wonderfully intuitive controls. 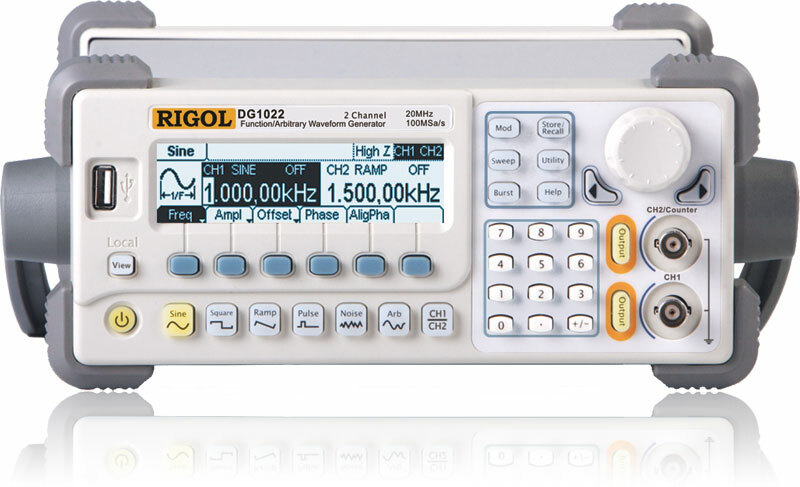 I also purchased (and love) Rigol’s DG1022 arbitrary waveform generator and it has proven incredibly useful in the lab. 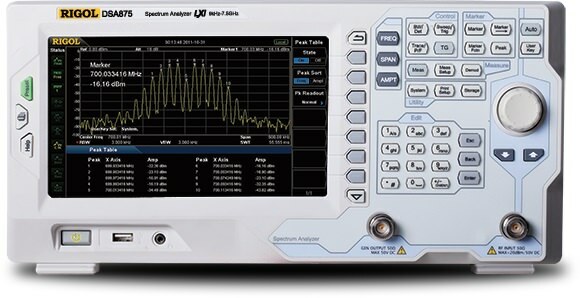 I recently purchased a Rigol DSA815-TG spectrum analyzer with tracking generator and so far it has proven very useful; I love using a modern compact (scope-size) portable SpecAn instead of the heavy behemoths I was using before; I’ll post a detailed review soon.